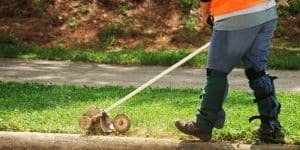 When it comes to lawn care products such as lawn mowers, it makes little sense that anyone would go with a less expensive, unknown brand just to save a bit of money. 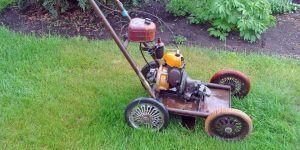 They may cost less than the big name brands, but they don’t hold up as well, and end up needing to be replaced much sooner than one should be replacing their lawn mower. This is not an issue when you buy quality products, and some of the best quality mowers you are going to find come from Toro. The Toro Company is in the business of making the world a more beautiful place to live. 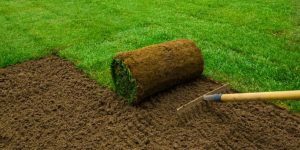 This is a company that takes pride in helping their customers have beautiful lawns, productive gardens and farms, and sustaining the land. Toro has dealers and retailers in over 90 countries throughout the world, offering a huge range of products for home owners, not to mention professional contractors, golf courses, groundskeepers, rental companies, and a whole lot more. Toro lawn mowers even keep the lawns of leading sports venues and historical sites looking amazing. For homeowners, Toro is a name that is well-known and trusted. The everyday running of a home can be difficult enough, and Toro wants to make lawn and garden maintenance a whole lot easier for home owners. Toro offers a wide range of products, from power mowers to zero-turn ride-on models to snow blowers and much more, and you can be sure that with the Toro name, these products are going to be dependable. 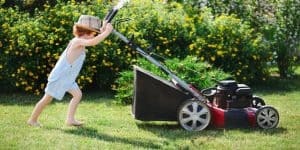 When you are in the market for a new lawn mower, you want something that is not only going to be able to get the job done well, but also as quickly as possible. You need a machine that has plenty of power, and one that also has good precision. That’s where Toro comes in. 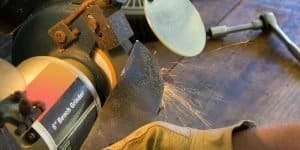 No matter what your lawn care needs, this company is going to have the tool that is going to do the job, and then some. 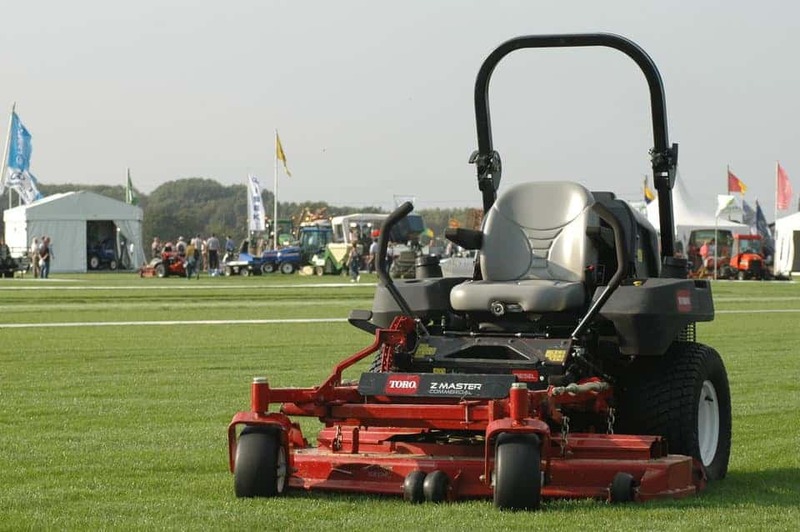 Today, we are going to take a look at some of the features that make Toro mowers so great. 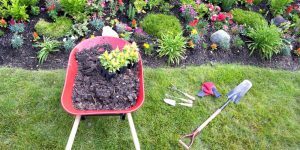 Ease of Use – Most people really don’t enjoy mowing their lawns, so they want tools that are going to make the job faster and easier. This is where Toro comes in. One of the best features about most Toro lawn mowers is that they are not complicated machines, so they are easy for anyone to use. 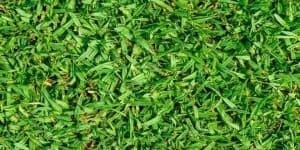 They have simple height adjustments, ergonomic design, and in most cases rank in the top ten of any lawn mower survey. Toro uses pace-adjustment technology which makes their mowers “smart” (knowing when to reduce power, speed up, etc. ), and you can adjust the speed to suit how quickly you want to move. Features – Toro mowers are loaded with all of the features that you would expect to find in a high quality lawn mower. 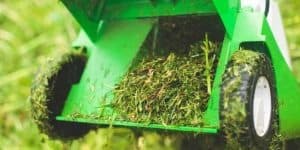 You can choose models that are three tools in one, discharging, mulching, or bagging clippings. 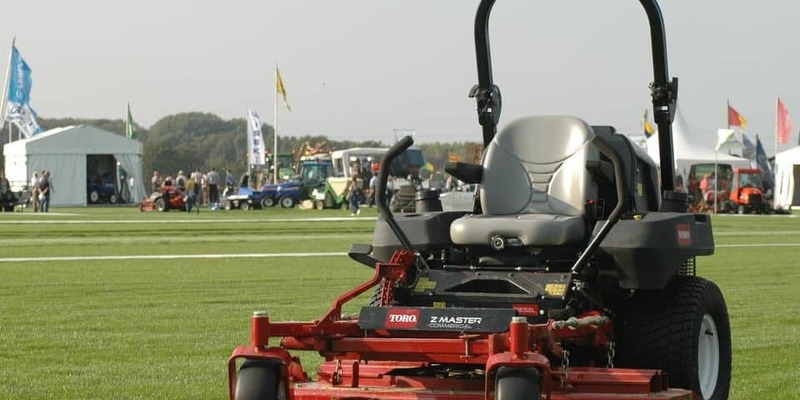 Other features you will find on these mowers include electric starts, self-propelling benefits, and an air flow system that makes these mowers run more quietly than other brands. These are just a few of the many features you will find on Toro lawn mowers. Engines – Toro lawn mowers use the popular and powerful Briggs & Stratton engines, so you know your mower is going to have plenty of power. 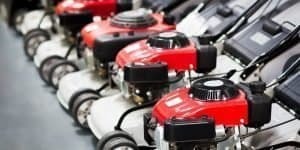 These engines are known for being in the best lawn care tools, from mowers to tractors, and they are built to meet all EPA air emission standards. The only downside is that there are some mowers that really should have larger engines for more power. We do love that Toro engines don’t need to be primed before starting them up, so your job will be that much faster and easier. You can also get battery-powered Toro lawn mowers, which are better for the environment. 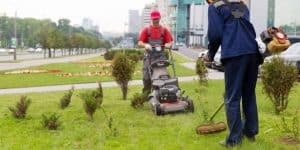 Push Mowers – There are several different Toro push mowers to choose from, and you have the option of going with battery or gas-powered engines. If you have a hilly yard, go for a model that is self-propelled, and that has larger rear wheels for better traction. All Toro push mowers are easy to use, and they come with a variety of features, from bagging and mulching capabilities to a wide cutting path and a whole lot more. Ride-On Mowers – If you have a large yard, are elderly or disabled, or just hate mowing your lawn, Toro has a complete line of ride-on mowers to choose from. To make your job even easier, check out the zero-turn models that have various gear and steering options, as well as more power. 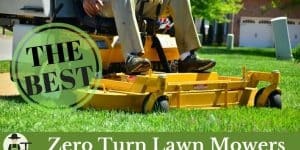 If you have a lot of twists and turns in your yard, you will really appreciate having one of these terrific zero-turn models. Toro has been around for several decades, and this is a company that is not about to go away any time soon. People all over the world know and trust the Toro brand name, because it is synonymous with quality products. 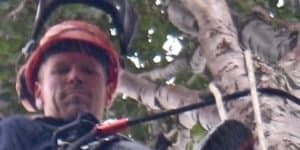 Toro never stops coming up with new and innovative designs and ideas, and they bring their innovations to you, the consumer, in the form of high quality lawn care products and other tools. 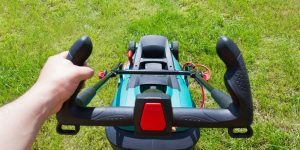 Toro definitely holds a top spot in today’s lawn mower market, and you can expect it to continue with this trend in the years to come. 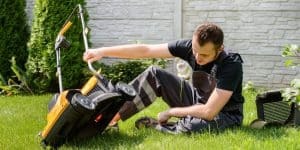 If you plan to buy a new lawn mower in the near future, and you are unsure about which brand to get, make sure that you put Toro mowers on your list of brands to look at. They may be a bit more on the costly side than other mowers, but, those other mowers aren’t nearly of the same high quality as Toro products. When you buy a Toro, you are getting a machine that is going to be dependable for many years to come, and it will be backed by the Toro name that we have come to know and trust.